The best ad campaigns combine online marketing with print advertising to provide a one-two punch of revenue increase. Print advertising satisfies the senses, creates a sense of trust and stability, and has proven its worth time and again in producing outstanding ROI. But with a more savvy customer base comes the need to up your print marketing game from decades past. Native advertising succeeds where some traditional advertising fails. 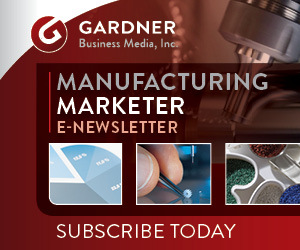 Here’s how some manufacturing companies are using it to promote their products and services. Are you looking for ways to improve the performance of your business website? Want to know the web design factors that will lower your bounce rate, and boost your conversions? This infographic outlines a range of key tips to get you thinking. Social media has proven to be a key factor in creating brand awareness. This is because social media is a great platform for brands to maintain customer relationships, while also having the opportunity to be found by new leads. In fact, a lot of people learn about new brands because it was mentioned by a friend on social media. Let’s cover a few ways social media is used to build brand awareness.